RIVENDELL MEDIA is the sales staff for more than 200 LGBT media properties. When you call/e-mail Rivendell you are dealing directly with the publication or digital properties we represent. Rivendell Media will help you plan & execute media campaigns not only by region, city or budget but also by ethnicity, m/f readership, age and other critical indicators. Whether print or digital we make the process simple & easy. Let our over 40 years of experience help you. 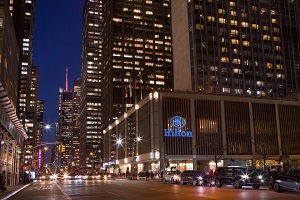 #IGLTA2019 host hotel room block nearly sold out! 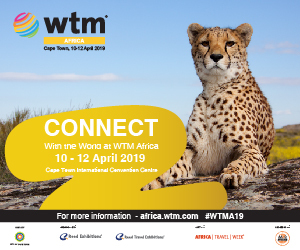 WTM Africa 2019 promises to be bigger and better than ever. An IGLTA Event Partner, WTM is a leading business to business (B2B) exhibition for inbound and outbound Africa travel and tourism markets, and you can meet with IGLTA Membership Coordinator-South Africa Martina Barth while you're there. #WTMA19 is officially open for business, 10-12 April in Cape Town. Click here to register. Summer stays are here. 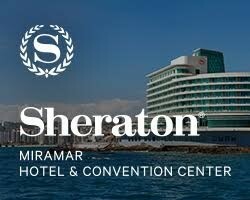 Book now and discover your chance to shine in sunny Chile. These LGBT refugees came to Kenya seeking freedom. Now they say they've been imprisoned and abused.